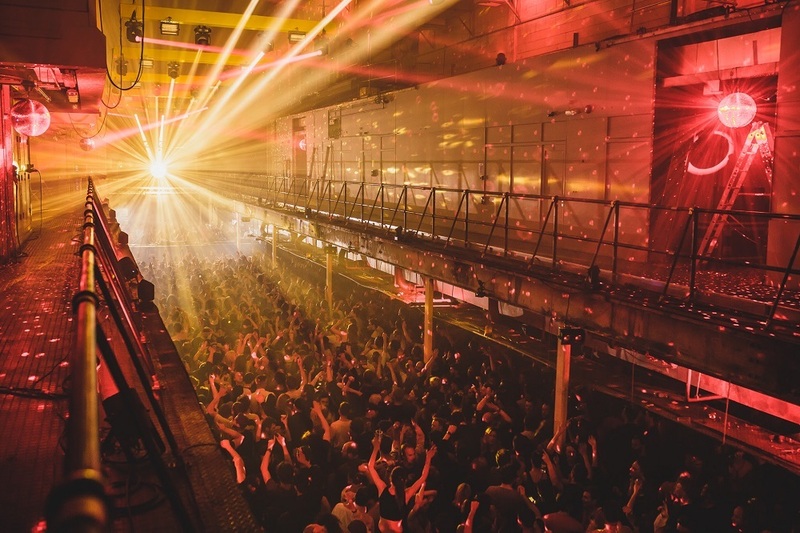 Printworks London has confirmed details of the 25 shows that will make up its autumn/winter season. Jeff Mills, The Black Madonna, Theo Parrish, Bugzy Malone, Bicep, Nina Kraviz, Chromeo and Deadmau5 are among the acts who will play across its two Press Hall spaces, starting with Cocoon on Saturday, September 29th and running through to parties on New Year’s Eve and New Year’s Day that will be revealed soon. October will see shows from Mosaic, Smirnoff Equalising Music, Solid Grooves and The Hydra Presents welcoming acts such as Omar-S, Peggy Gou, Maceo Plex, Todd Terje, Dâm-Funk and Jeremy Underground. 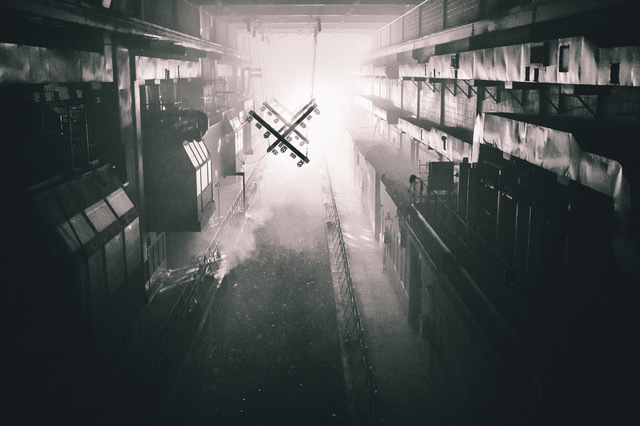 In November, Afterlife, Printworks Presents, Jungle II Jungle, mau5trap and Mount Kimbie Presents will be on hosting duties to curate nights with Armand Van Helden, Gerd Janson, Deadmau5 and Recondite. Chromeo and Bicep will take over the live space with the latter playing three nights. December includes a show curated by SG Lewis, an Ajunadeep showcase and Circoloco Sunday session. The final The Hydra Present of the year will see Jeff Mills joined by Marcel Dettmann, Blawan, Octave One, James Ruskin and Anastasia Kristensen in the Press Hall Electronic while the Dark Room welcomes Surgeon, DJ Stingray, Answer Code Request, Shed, Karen Gwyer, Happa and SPFDJ. Printowkrs London will see Sound Services install a Funktion-One Resolution 4 System with F121 Bass into the Dark Room. The Press Hall will get a sound and lighting upgrade from DBN Audile and welcome back visual designers Rebel Overlay and Aphex Twin’s lighting designer Dave Ross to showcase their installations across the season. In a The Hydra Presents exclusive, Robert Tiefton and Natalie Heckl will return for their shows only. For tickets and details go to printworkslondon.co.uk.